Harry Truman's decision to fire Douglas MacArthur at the height of the Korean War in April 1951 shocked the American political system and astonished the world. Much of the world didn't realize the president had the power to fire a five-star general; much of America didn't realize Truman had the nerve. 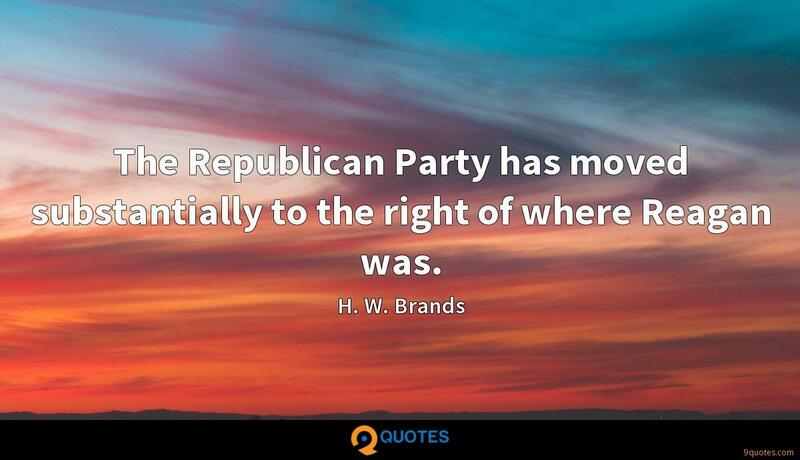 H. W. Brands Quotes. 9quotes.com, 2018. http://www.9quotes.com/quote/h-w-brands-596489, accessed 20 April, 2019. When I was at drama school, I wanted to change the world, and thought I had some great wisdom to impart to people about humanity. Now that I'm older, I know enough to realise that I know nothing at all. 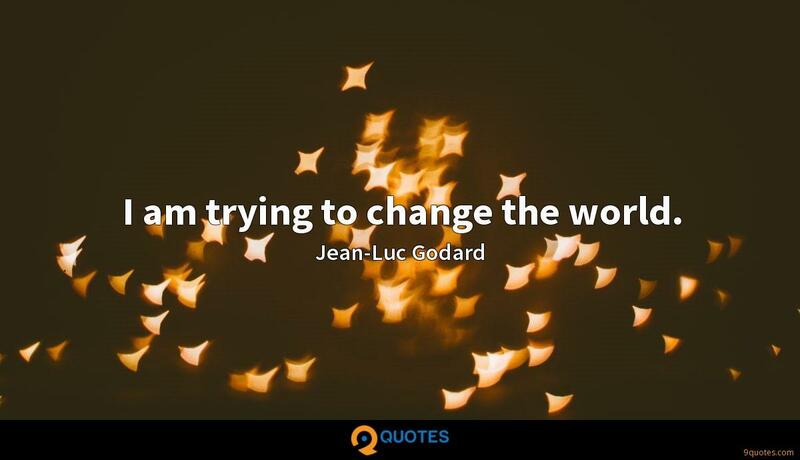 I am trying to change the world. 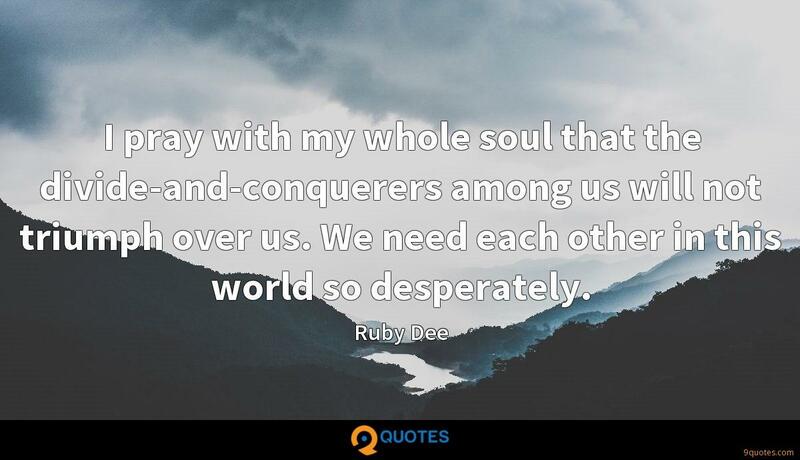 I pray with my whole soul that the divide-and-conquerers among us will not triumph over us. 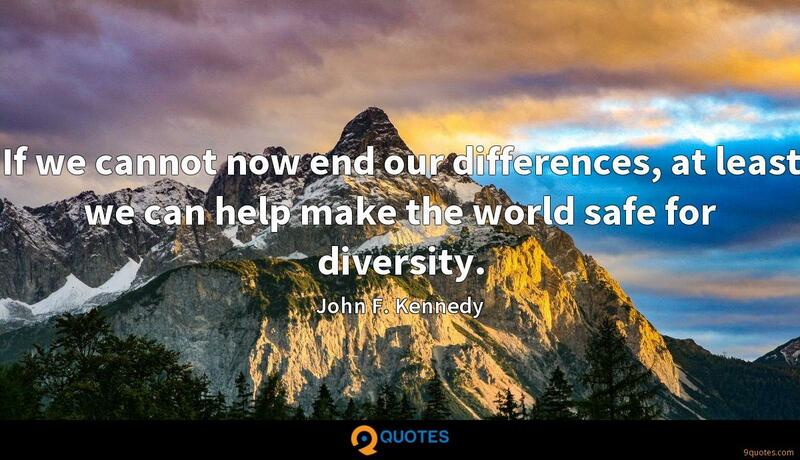 We need each other in this world so desperately. As life nears its end with me, I find myself meditating more and more upon the mystery of its nature and origin, yet without the least hope that I can find out the ways of the Eternal in this or in any other world. 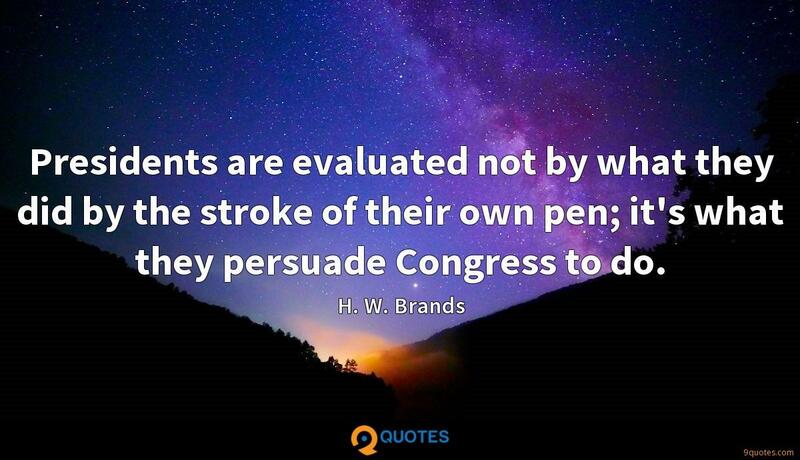 Presidents are evaluated not by what they did by the stroke of their own pen; it's what they persuade Congress to do. He used humor more effectively than any president since Abraham Lincoln. Reagan was not an especially warm person, but he appeared to be. Many people disliked his policies, but almost no one disliked him. The Republican Party has moved substantially to the right of where Reagan was. 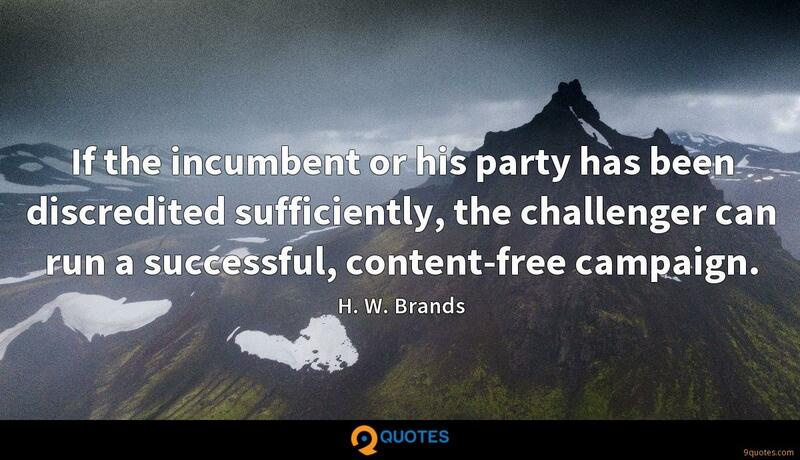 If the incumbent or his party has been discredited sufficiently, the challenger can run a successful, content-free campaign. 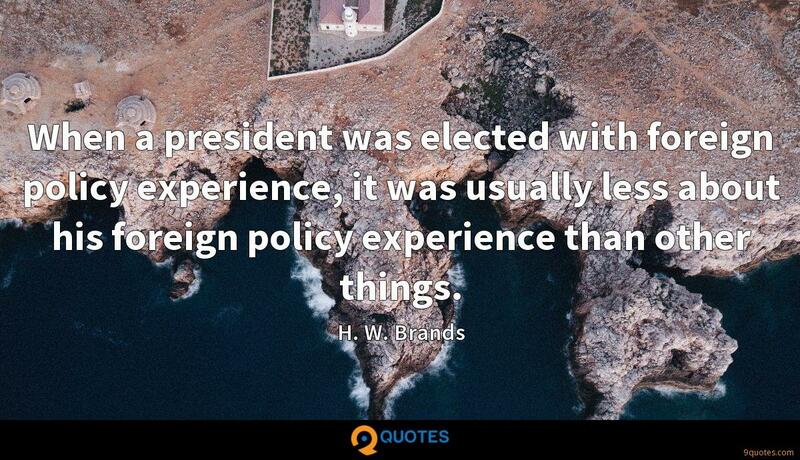 When a president was elected with foreign policy experience, it was usually less about his foreign policy experience than other things.